We work with thousands of lenders nationwide to connect you with the capital you need to finance your Franchise. The Fundability App will compare your request against thousands of lenders and provide a report on the strengths & weaknesses. We work with Franchisees to build a professional loan package and connect you with the RIGHT lenders. View recent financings. But it doesn't have to be difficult! Read our How-To Guide to help you get started. Finding a loan for a franchise isn't easy, but it doesn't have to be difficult. Get to know the process. Can you afford a franchise? Will lenders give you a business loan? 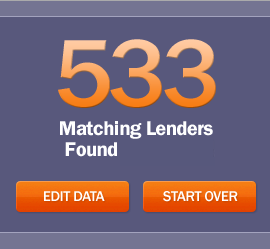 Compare you request against the credit parameters of over 3600 lenders. 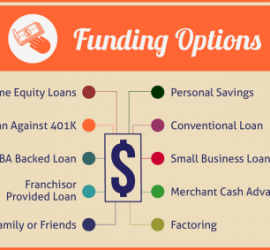 Looking to open, expand or refinance a franchise? Take a look at just a few recent franchise businesses who've received financing.